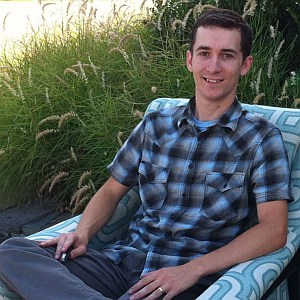 Stay calm, stay focused and breathe—Windows Server 2012 migration words of wisdom from C.J. Wood, IT Director of Decorating Den Interiors, an interior design company based in eastern Maryland. This comes from a credible source on both IT and relaxation; when he’s not knee deep in protocol, Mr. Wood can be found kayaking and bass fishing in the Chesapeake region, or out in his back yard marveling at the nighttime sky. Here he offers readers tips and tools for staying cool during server migration, as well as some pointers about server hardware and endpoint protection software. You can watch Mr. Wood in upcoming episode of Spiceworks’ CTRL + ALT + TECH airing April 10. You did a Windows Server 2012 migration last year. Can you offer a few pointers and identify tools that helped you for this project? Don’t sweat it! Take a deep breath before beginning the migration. It’s only as complicated as you make it out to be. I highly recommend printing and studying the resources available on Microsoft TechNet. I find that reading the content offline when my stress levels were down with a good cup of coffee allowed me to better understand and soak in the knowledge. The TechNet articles aren’t overloaded with information. It was just enough to clearly understand what needed to be done to accomplish the task. Of course, you can dig in deeper from there if you want to understand how it works. If something goes wrong with the migration, take a step back and evaluate the situation. The solution is often simple. Completing a migration is very rewarding. Have fun with it and make it a learning experience. Would you say it is a good idea to spin up new hardware along with a server migration? Migrations are 100 times easier if you’re moving data to new hardware. It will give you the ability of testing things out thoroughly before demoting the old server and moving the new one to production. If something happens, you can easily revert back to the old server while you research the problem. Your old data will still be there! If you’re still running hardware that’s 8-12 years old, take this as your opportunity to upgrade. It may cost less now to use your existing hardware, but it could end up costing your company more in the future when it fails. You went with Dell PowerEdge for the file server. What went into making that decision? Funny story, I was actually looking into Lenovo servers. The server with the specs I wanted was well outside our budget at the time. Later, I heard that a local startup company was closing and were liquidating their office equipment. 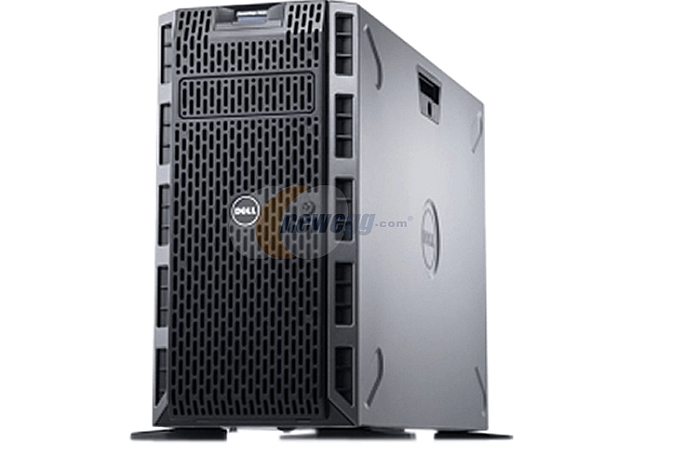 I was able to pick up their lightly used PowerEdge T620 tower for an excellent price. That made the decision easy. The RAID array was configured as RAID 5 when we made the purchase. I purchased two additional SAS drives to increase capacity before changing it to RAID 10. One of the older drives failed during the rebuild. The company we purchased it from actually offered to replace it at their expense. I was very impressed by that! Initially I had a PowerEdge T610 (file server) and the “old reliable,” a Dell PowerEdge 2990 (domain controller). I ended up purchasing the new T620 to replace the T610 as a Hyper-V host and migrated the file server to a virtual machine. The T610 later became the new host for the domain controller. The 2990 continues to live on as a toy for the IT department. You traded in Symantec for ESET for your security software? I took the migration as an opportunity to evaluate our endpoint protection. We’ve been using Symantec Endpoint Protection for many years. I found that the clients and the management console on the server were bloated and took up more resources than it should. I also personally had issues working with the software firewall configured in the management console, which caused issues with network programs like QuickBooks. When I saw that ESET took 58 percent less disk space when installed and 43 percent less system resources when performing tasks, it was a no brainer to me. The pricing was about the same as Symantec’s but it was more flexible. You can mix up licensing between remote users, servers, and in-house client machines. After moving from Symantec, the network issues we’ve experienced with QuickBooks have been eliminated. 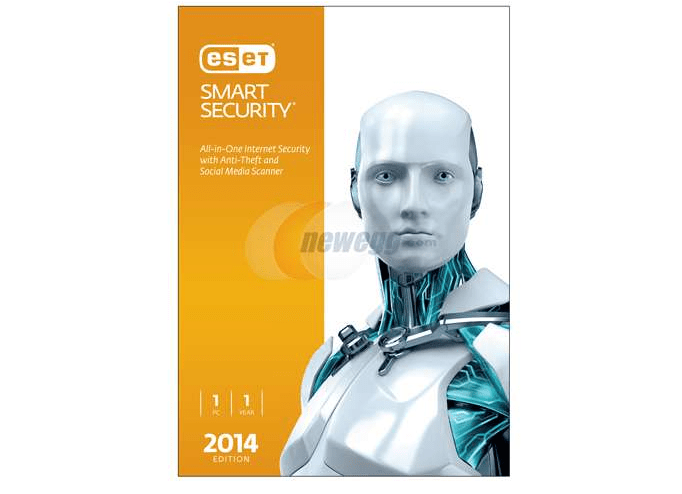 ESET’s customer support does close in the evening and on weekends. So if you’re in the server room on Sunday performing a migration and need to get in contact with support, you’re out of luck. One pro I’ll give to Symantec is that their client deployment wizard was pretty darn easy—I certainly missed that when deploying ESET clients. Thanks for talking Windows Server 2012 Migration with us, C.J.